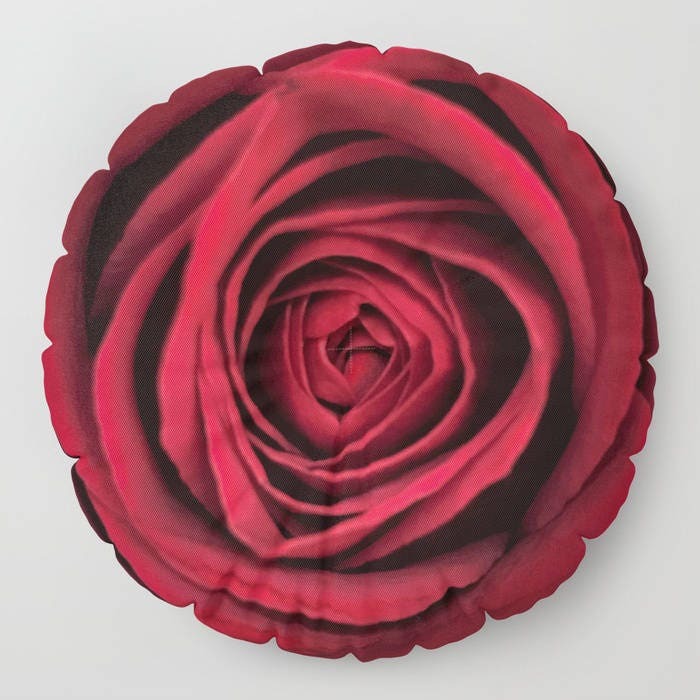 Comfortable and unique home décor floor pillow featuring my digital art "Red Rose". My Floor Pillows are the cushiest cushions ever crafted. 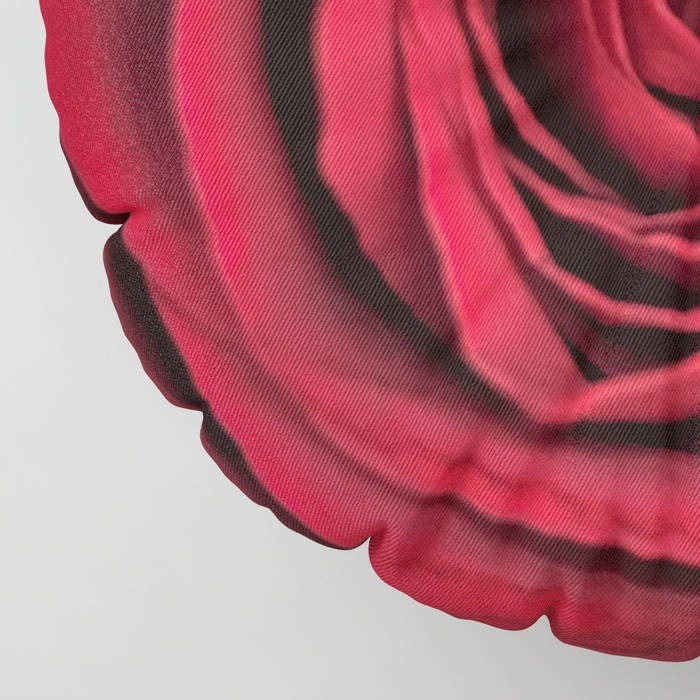 Made with 100% polyester for a soft touch, and overstuffed with firm-yet-plush fill so they never lose shape. Features a bar tack center stitch for an aesthetic dimple - and to prevent rips. Spot clean with warm water and mild detergent. These are made to order after purchase unless states as "In Stock". 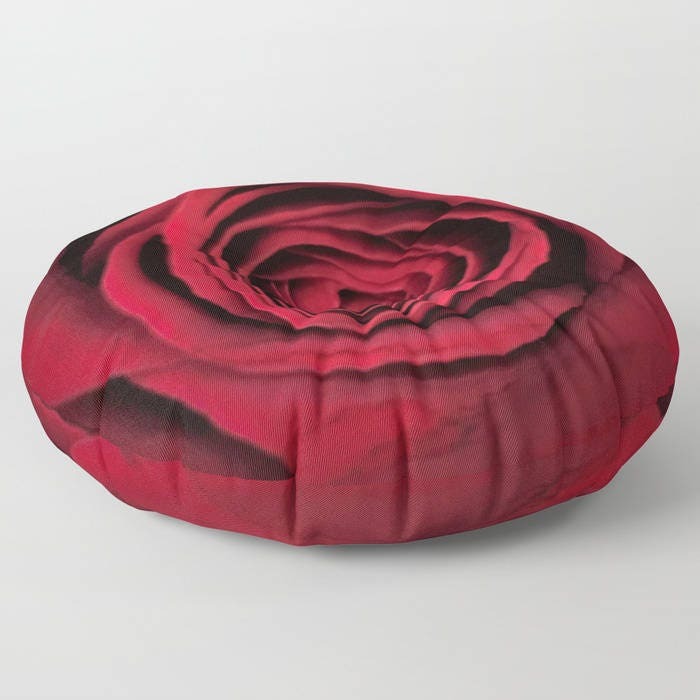 Do you see an image in my shop that is not listed as a floor pillow? Just send me a message, and I will make you a custom listing.